Learn more about these majors by visiting the college website. Learn more about these minors by visiting the college website. Learn more about these majors by visiting the school's website. 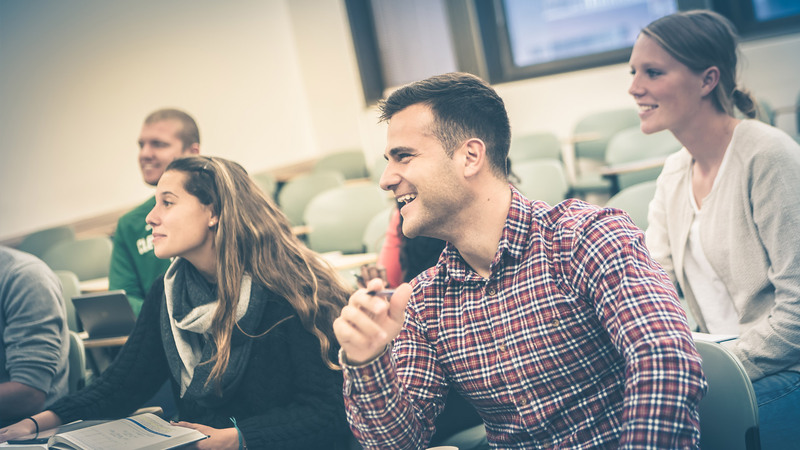 Learn more about these pre-professional programs by visiting the college website. Inflammation plays a critical role in our body’s defense against infectious materials, and it’s meant to protect us. But when inflammation is over-activated it can cause disease. If only there was a switch for controlling inflammation in our bodies. 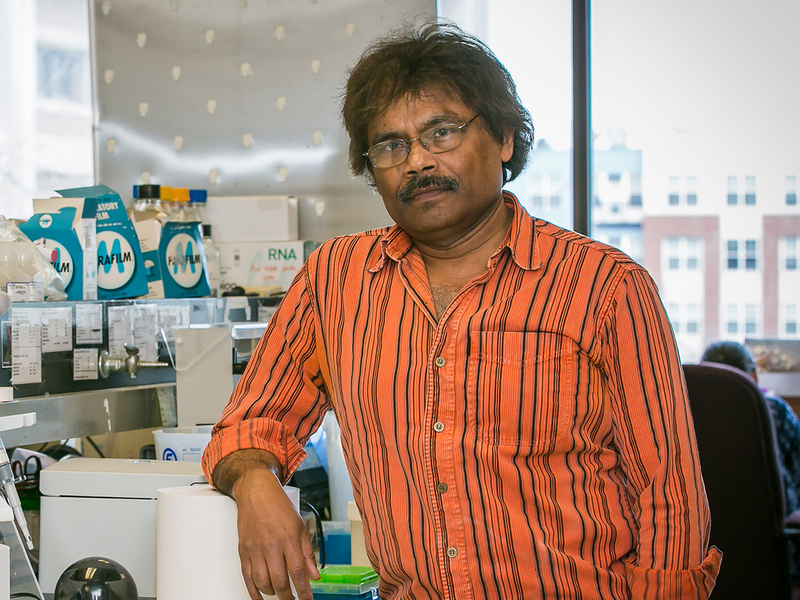 Dr. Barsanjit Mazumder, a professor of molecular genetics in the Department of Biology and a member of the Center for Gene Regulation in Health and Disease, has discovered a molecular switch. More specifically, his work has shown that Ribosomal Protein L13a could efficiently terminate the expression of many inflammatory genes by directly blocking protein synthesis. Mazumder’s long-term focus is on discovering novel drugs that could offer protection from many diseases caused by overactive inflammation. It’s work that’s getting noticed, too — the prestigious journals Cell, Molecular Cell and The Journal of Immunology have published his research, which has received major funding from the National Institutes of Health and the American Heart Association.